MacGREGOR, Man. 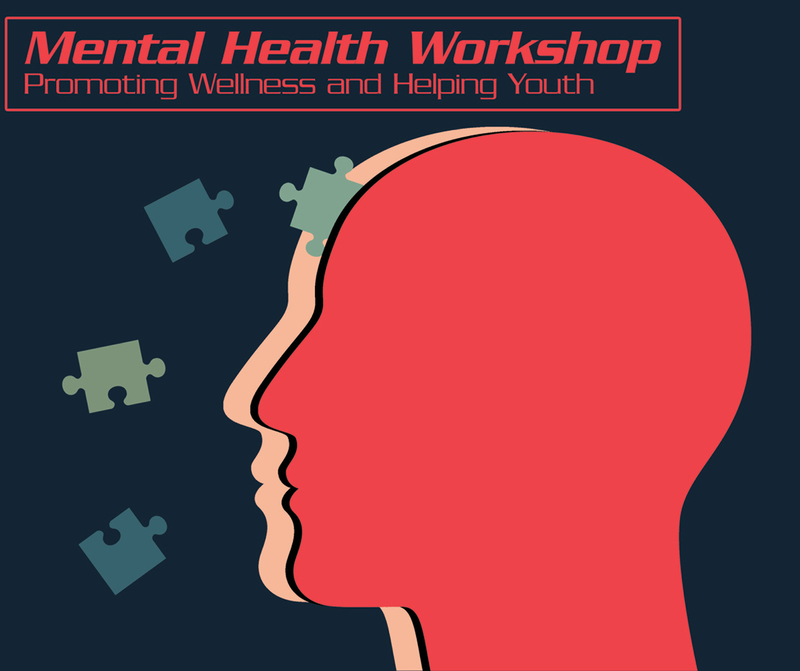 – Several factors led to a workshop on mental health taking place at MacGregor EMC on April 28. Pastor Russell Doerksen is a member of the EMC Board of Church Ministries (BCM), which decided to provide a focus on mental health during 2018. Consequently recent issues of The Messenger featured articles on the theme. At a ministerial meeting the pastor introduced the idea of sponsoring such a workshop in our church. The ministerial readily approved, as did the church board. Contact with the BCM resulted in their offering to provide workshop leaders for the event. Pastor Russell opened the workshop, welcoming the 41 persons present, almost half of whom were from outside our church. Daniel Dacombe, the first of four presenters, led an informative session relating the ABC’s of mental health issues. He noted a rather alarming trend among Canadian youth, stating that an increasing number of Canadian teens are experiencing symptoms of mental illness. Peter and Irene Ascough followed with a helpful session focusing on tips and activities to maintain one’s mental health. Their comments, based on their training and experience, demonstrated that preventing an illness is preferable to trying to cure one. Following a lunch break of pizza, salad, and fruit, Heidi Dirks’ session for adults only dealt with mental imbalance among youth that can lead to incidences of self-harm. The day closed with group discussions, using case studies to develop strategies to talk to troubled youth and seek help for them. Those participating in the workshop agreed it was a day well spent. Already there is talk of holding more such workshops elsewhere in the community.